Liverpool Football Club can announce the signing of Dominic Solanke. The 19-year-old, who will take the No.29 shirt, joins the Reds following the expiration of his contract with Chelsea. Solanke has put the finishing touches to his switch to Anfield in time to join the early stages of preparations for the 2017-18 campaign. The striker told Liverpoolfc.com: “It feels amazing and everyone has made me feel welcome already. 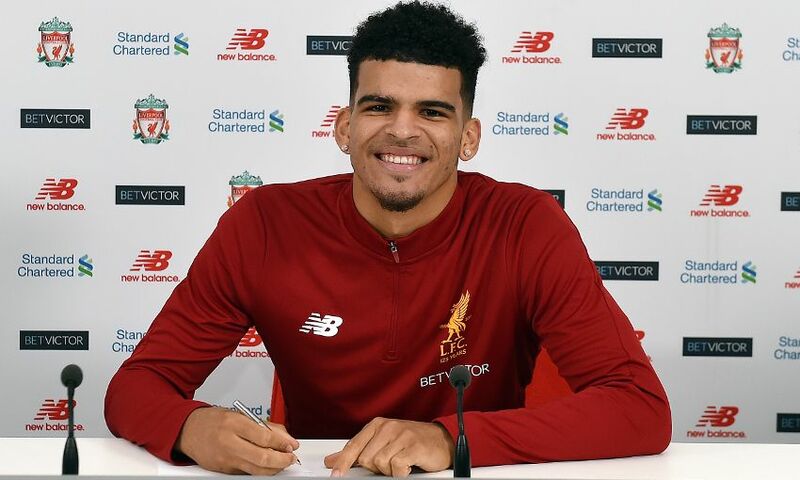 Solanke joins the Reds fresh from scoring four goals in England U20s’ successful World Cup campaign this summer.